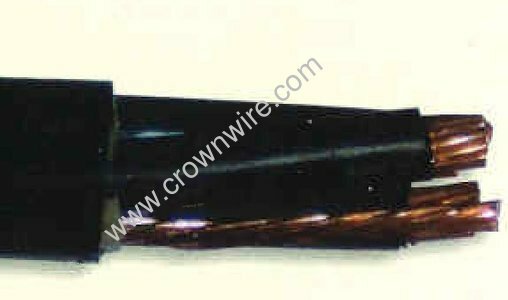 Item # 8/3RJG, RR Use Submersible Pump Cable On Crown Wire and Cable Co., Inc.
Our v is specially formulated for use in wet or dry locations. 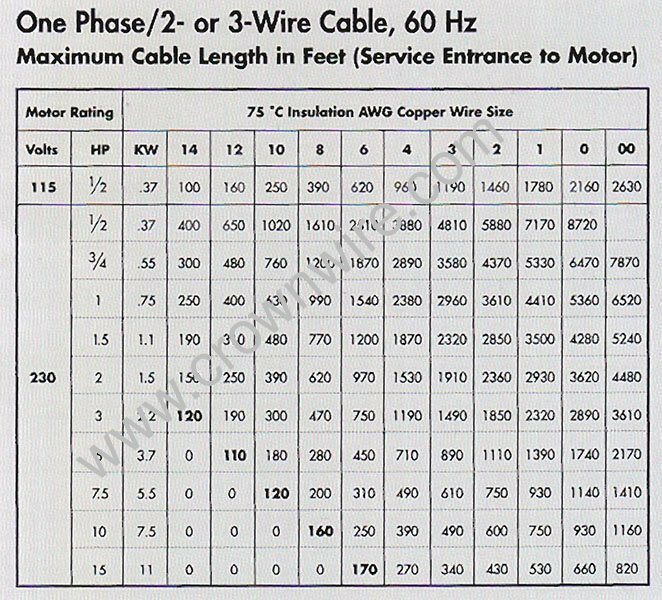 This premium pump cable has three or four copper conductors with or without ground wire. We will custom cut any length for your job. There is never any cutting charge.